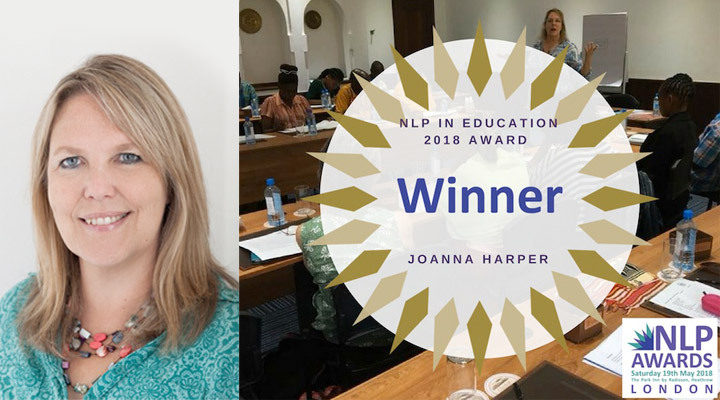 Joanna runs a number of workshops, open groups and seminars for beginners and refresher workshops for NLP practitioners who have previously trained. 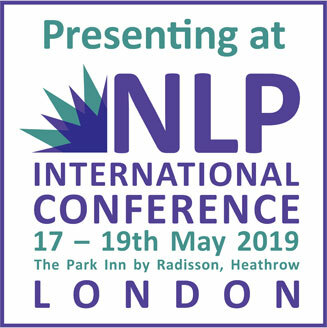 If you are interested in NLP have a look at the bottom of this page for upcoming events or click here. NLP Diploma is Module One of your Practitioner Training is a pre-requisite to Certified Practitioner. All training is in line with and exceeds current ANLP guidelines. If you have previously trained as an NLP Practitioner and would like to fresh your knowledge, experience and training, you are welcome to join the NLP Practice group and can refresh your knowledge by attending your training with Integrate Training. A generous *50% discount on training fees is offered. *Proof of Certification is required to receive this discount. See Event page for early booking discounts. NLP DIPLOMA – 4 days –is module one of NLP Practitioner Training. Days One to Four are all about learning the foundation level skills of NLP and applying them to your personal and professional life. NLP Diploma is a Certified course and in line with the ANLP guidelines for NLP Diploma training. Fee per student is £350.00. £40 from Day One of NLP is deducted from this fee where applicable, within one year of attending Day One. Training tailored to suit your personal & professional needs, contact Joanna if you have training requirements for a bespoke course in house or hosted by your company. Joanna has many years of local authority and retail experience. Understand yourself and others betterRead more. . . Contact us for a bespoke NLP for Teachers and Educators Training. Find out about what NLP is and what NLP can to for you. Discover the benefits of NLP, the skills, tools, techniques and wide range of applications. New members are always welcome, if you are New to NLP or an experienced NLP practitioner. Join a friendly group of NLPers and people curious to know more about NLP who meet monthly in Eastbourne. A chance to find out more about NLP, experiment with language, techniques and processes. An opportunity to ask questions, practice, connect with like minded people and socialise. Refreshments are provided. The NLP Discovery group meets from 7pm-9pm monthly. See Event Page for details. A fee of £6 is charged per meet up, paid when you arrive and sign in. Your first NLP Discovery Session is free of charge. Do contact Joanna to book your place, we only have 12 chairs! Check the dates page for the next FREE events. I’m not sure what NLP is or if NLP is for me? How do I find out more? The NLP Discovery day is a great way to find out more, explore and discover what NLP can do for you. You will learn real NLP content, there is time and opportunity for you to experience some Introductory NLP. The training is space to think, listen, explore some NLP concepts and experience Joanna’s training style. This ‘NLP Discovery day’ counts as day one of your NLP Diploma and Practitioner Training with Integrate Training. The £40 fee will be deducted from your NLP Diploma course when booked within 6 months. I’m already a therapist, counsellor or practitioner. What would training in NLP and IEMT add to my practice? A whole new set of techniques and another therapeutic modality to add to your existing skills and portfolio. An opportunity to learn how to integrate NLP and/or IEMT into your clinical practice. 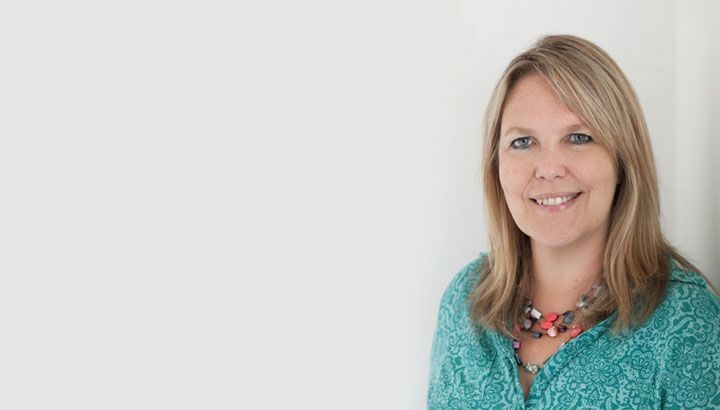 As a practising Naturopath and Nutritional Therapist Joanna will share with you how she has integrated NLP & IEMT into her one to one sessions. I know I want to become an IEMT Practitioner, do I need to do all the NLP training too? The short answer is no. Your route to becoming an IEMT Practitioner will depend on your pre-course knowledge, experience, qualifications and preparation. You will be offered guidance on how best to prepare for your training. I can email you a Route to IEMT Practitioner handout on request. Why don’t you run an intensive NLP training? The NLP training is structured in a modular learning syllabus, each module building on the previous one. Between modules you will have the opportunity and time to practice what you have learnt, read, revise and consolidate your learning. There will be a monthly NLP practice group for those who wish to attend or you can start your own with fellow student practitioners. Why is your Certified NLP Practitioner training 12 days long? There is such a large body of work within the field of NLP, you will learn the foundations of classic NLP and have a chance to practice and experience the processes and techniques taught. The course is structured for you to have the time and space to do this in a practical and experiential way. I qualified in NLP a long time ago and want to refresh my knowledge and practice my skills, what support can you offer me? You are welcome to join the monthly NLP practice group in Eastbourne, which is suitable for all levels. CPD (Continued Professional Development) Certificates from the ANLP are available to those who attend the practice group. If you would like to re-take your NLP Training, a generous 50% discount on training fees is offered to you. (This is subject to production of a valid NLP Certificate and place availability.) Other NLP Practitioners have enjoyed refreshing their training and re-experiencing the content with a different trainer. My employer wants me to learn NLP, why should I? Learning NLP can be beneficial to your work, career prospects and communication skills. NLP can help with both your personal and professional development in many ways. If you have specific questions about how to apply what you learn to your current role please ask. An NLP Certification is a valuable addition to your CV. Refreshments, training manual and structured learning support are all part of your training fees. Why are the Certification fees included? Not everyone wants to qualify as a Certified Practitioner or be evaluated, a certificate of attendance is issued for all who attend the training’s without completing their evaluation. Evaluation and Practitioner Certification is assessed on an individual basis. What should I bring to the training with me? Do bring your lunch, alternatively there are venues to each and a shops within easy reach of the training venue. You will have a printed training manual but you may like to bring a note pad for additional notes. Where is the clinical training held ? Your trainer Joanna’s clinical practice Integrate Training is based in Eastbourne at 12 College Road, Eastbourne, BN21 4HZ. You will be trained in a clinical setting by a practising therapist. Opportunities to attend the student clinic and receive clinical supervision will be in the clinic environment. Other training locations are in London, Kent and Cornwall. See Event page for more details. I had a fantastic day and really enjoyed the group dynamic. I look forward to the next date. Everything was useful especially the eye movements. Thank you Joanna for a really interesting and engaging day. Lots of new learning to apply to what I already do. How interesting it was to view things differently. Very informative, lively and delivered with enthusiasm. I found the workshop informative and easy to engage in the coaching process. It provided me with new knowledge and a new way of working. “Personally it has increased my confidence and has opened up a whole new world to me. Professionally, learning about the power of language and being reminded that the practitioner is the most important aspect, not the processes.